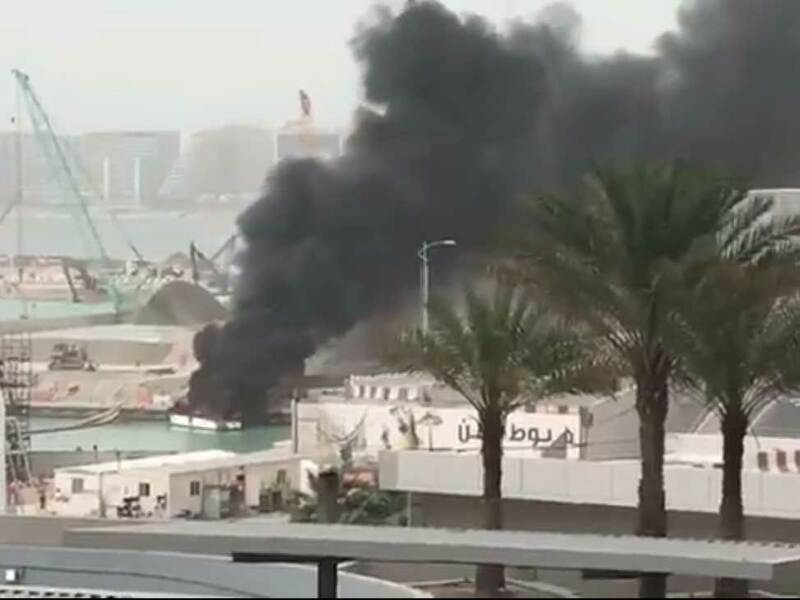 Dubai: A yacht was gutted after it caught fire in Dubai Marina on Tuesday afternoon. Tweeps shared videos of a small boat going up in flames. Dubai Civil Defence told local media that the blaze has been put out. The boat has been moved from the location.